Dr. J. Marc Holser’s Xenia dental office offers quality dental care in a personal, friendly environment. Each patient deserves individual care and attention, and so trust, communication, and respect drive every patient interaction in our office. You will never feel like you are just another nameless patient in a corporate dental office, because we treat our patients like they are our neighbors, because they are our neighbors. Please click the button below to access our fillable online forms. You can fill these out at your convenience and bring them with you to your initial appointment. We also offer these forms in our office. New patients can expect to get a comprehensive dental cleaning from the hygiene staff and a full workup and assessment from Dr. Holser. Communication and respect are paramount to a long-lasting doctor-patient relationship, so Dr. Holser is always available to answer questions, review treatment options, and find the best treatment plan for each individual patient’s needs. Dr. Holser recognizes that not all patients have the same situation or health goals, and that affordability is part of the treatment planning process. He works with each individual patient to establish their dental issues and needs, and fully explains treatment options, timelines, and the costs associated with any suggested treatments. Once all of the information has been explained, you and Dr. Holser will decide on a treatment plan that works for you. Dr. Holser and his staff value your dental health above all other considerations. There are many instances when the conservative approach is best for the patient, and Dr. Holser is committed to working with each patient to fit a plan to their needs. 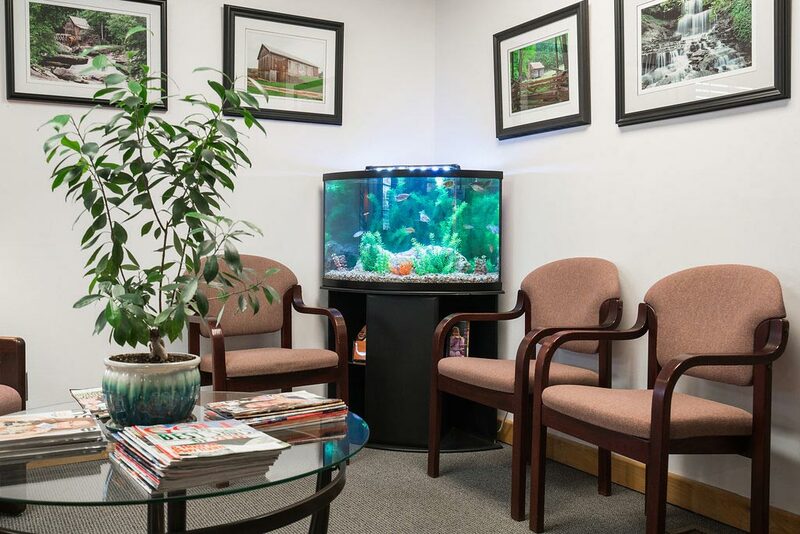 He also strives to make each of his patients feel comfortable and welcome in his office, because he recognizes that patients that are a respected contributor to the treatment planning process will make informed decisions that will benefit their overall dental health. As a member of the community, providing quality care in an environment that builds trust and respect is Dr. Holser’s top priority.